The Partagas Serie Connaisseur No.3 is a very flavorful medium-full Panetela, 5.6” (143mm) long, of 35 ring gauge, and comes in a box of 25 cigars. 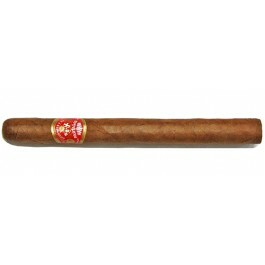 The Partagas Serie du Connoisseur No.3 is a refreshing cigar and is not aggressive at all. It has the same characteristics as the Partagas Charlotte but with less power. A smaller cigar than its brothers in this series. 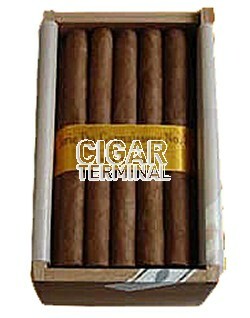 It is a really good cigar but not as interesting as the other Connoisseur cigars. A good way to get into the 898 format.